I don't know how I thought I knew anything about the Wright Brothers! Fortunately, after reading this biography I am now much more knowledgeable about these two brothers who so changed history. 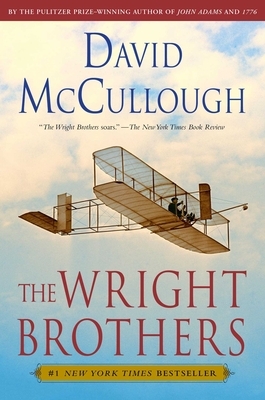 Wilber and Orville themselves were so intelligent and interesting, then add in their dedication and you come up with one great book - The Wright Brothers.